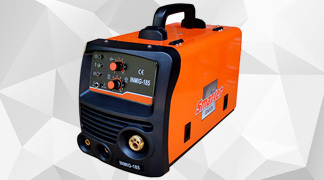 South Africa’s Premier Provider of Welding Machinery, Welding Consumables, Safety Equipment and Industrial Gas. E-weld is the leading importer and exporter of advanced welding machinery and welding consumables. 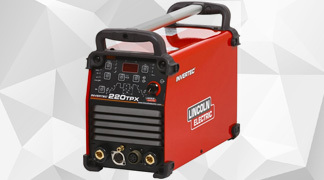 E-Weld Online are stockists of premier safety equipment, Welding gas equipment, plasma cutting machines and a variety of general Welding Company related products. Since we opened our doors, we have flourished and have the capacity to supply for retail, wholesale, end users, and the large industrial trade. 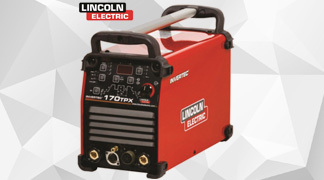 We are the trusted stockists of top brands, we package welding equipment under the E-Weld brand. Another unique and innovative aspect of our business is that we provide our stock clients with private branding options. We are now also proud to be a distributor of Air Products Industrial gas as well as Totalgaz with LPG domestic and industrial gas. E-Weld Online is proud to be the fastest growing South African wholesaler of welding machinery, welding equipment safety products and general welding consumables. Our services have grown rapidly and we now supply our stock to both the local market as well as our neighbouring countries. E-Weld Online is in its 5th year of successful trading. From our humble beginnings, functioning as a 1 man operation, we have evolved into a colossal enterprise. 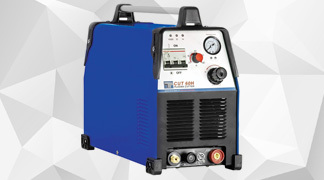 With our hands firmly on the e-commerce side of the welding machinery industry, our online service is reliable, efficient and proven. With us you can always expect the ultimate end-result. The E-Weld team is dedicated to excellence and providing our clients with a streamlined and reliable service. The E-Weld reps are on the road, available to assist existing clientele. We go the extra mile for our clients, providing a supportive after sales service.